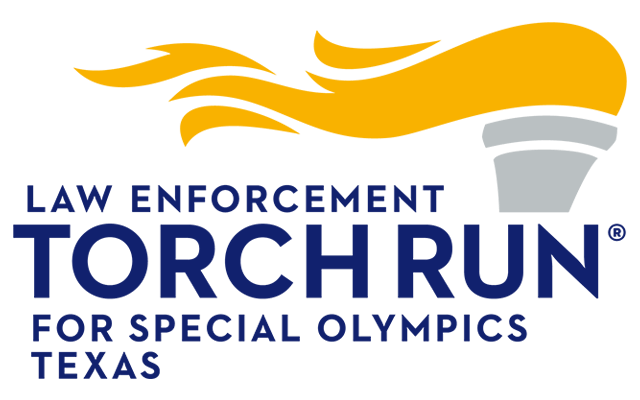 Play “tug of war” with a fire truck in support of Special Olympics Texas athletes and compete for bragging rights and prizes. It’s excitement for all ages! Goodie bag & T-shirt for the first 50 entries. Bring your favorite ride – hot rod, vintage, custom, motorcycle, or just your daily driver, and enjoy a day of family-friendly fun in support of SOTX athletes! Vendor spaces are still available.